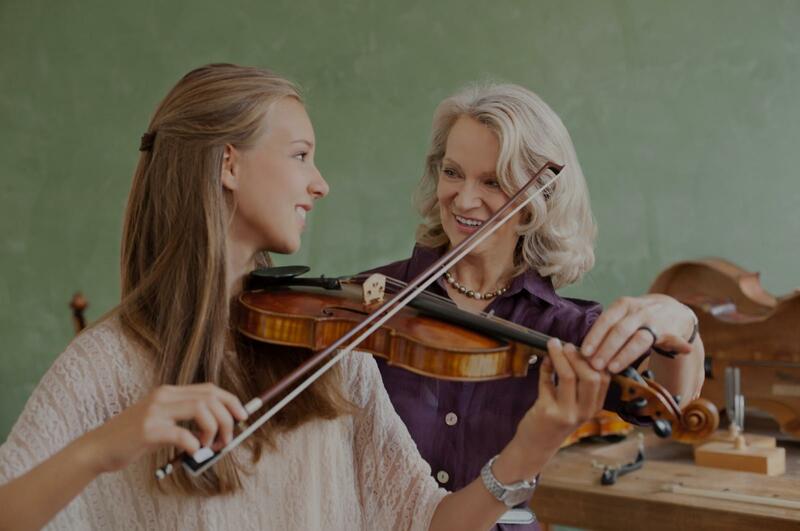 Hendersonville, NC Violin Lessons Near Me | Fun Classes. Top Tutors. Check out some of our most popular teachers near Hendersonville, NC including Asheville, Greenville, Simpsonville, Flat Rock and Weaverville. Can't find a teacher in Hendersonville, NC? associated with a school went out of their way to write a snarky ominous statement? Ms. Laura appears to have all five star reviews besides this non performance related review." nd correcting with kindness and purpose. She goes out of her way to help my child learn a song is has asked to learn on her own by breaking it down in learnable chunks. An excellant teacher!" ughter has made within such a short period of time. I have a strong feeling we wouldn't have been able to hold her interest in the frustrating beginning stages with many other instructors. Laura is a real find." "Very pleased with my first lesson! I'm an adult beginner and I appreciated her frankness and encouragement!"